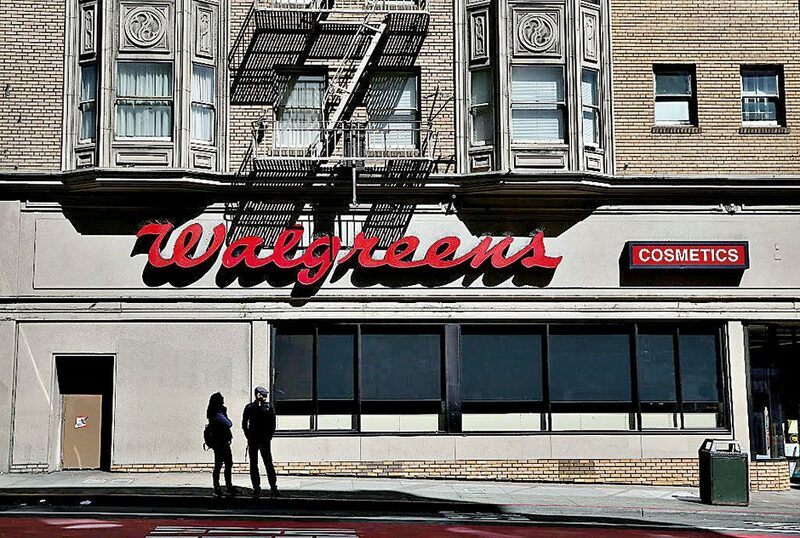 Formed in 2014 as the result of a merger between US pharmacy giant Walgreens and Swiss-based Alliance Boots, Walgreens Boots Alliance is now the largest chemist in the US and widely regarded as one of the biggest retailers in the world. The Deerfield, Illinois-based holding company boasts 13,200 stores, as well as a distribution network spanning more than 25 countries. At the end of Q4 2016, the company posted net earnings of $1bn, a dramatic increase from the $26m posted in the same period the previous year. This improved performance comes as the result of a large-scale restructuring that aims to cut $1.5bn in costs.